// CUSHE // GIVEAWAY NOW CLOSED! Update: Thanks Mahdi!!! 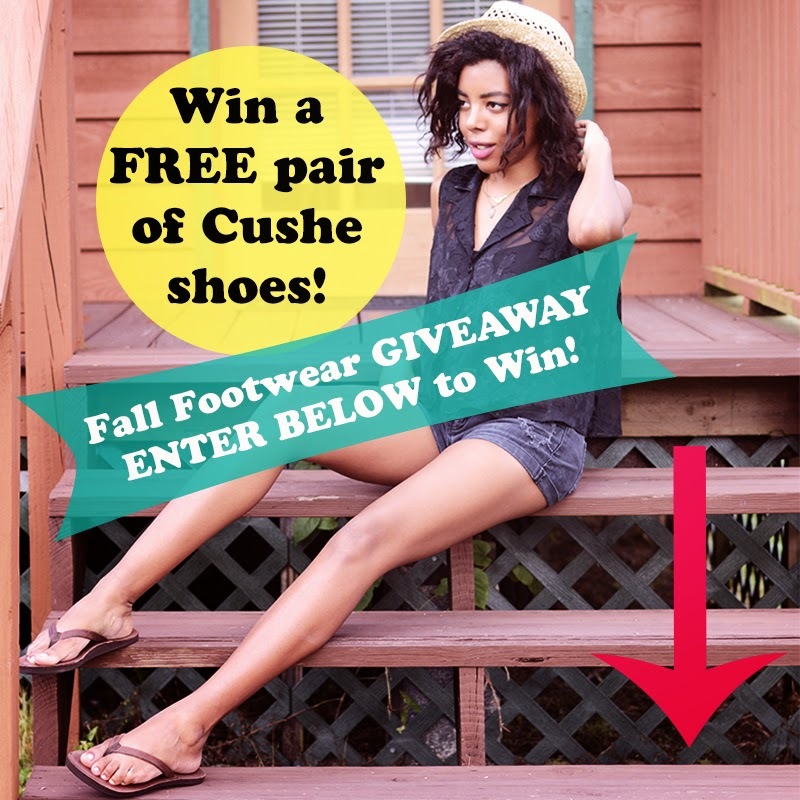 You are the winner of the Cushe giveaway! I will be contacting you (through the email you provided) with more details on Friday, October 4th! Wow time flies! Thanks to everyone who entered! I'll be picking and contacting the winner tomorrow! Won't that be a lovely Wednesday (Hump Day!) surprise, like, "Hey! Guess what's making your day extra awesome? Some FREE shoes that's what. Enjoy :)"
There's still time to enter though!! Get in there people!